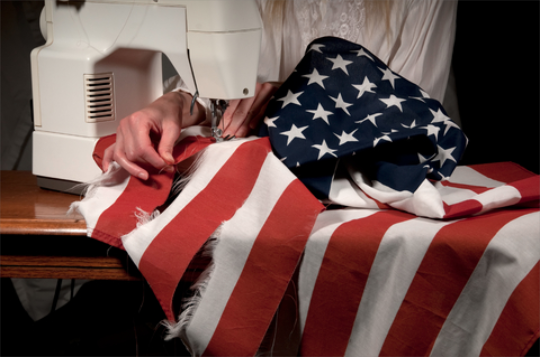 Even the “Made in USA” label doesn’t guarantee good working conditions. The recent collapse of a garment factory in Bangladesh that killed more than 1,100 people may have one positive result: It just may jumpstart reform of working conditions on a global scale. And the microscope is focusing not only on Asia and Africa, but even the USA—where the vast majority of garment workers are immigrant women, mostly from Mexico and China. “Yes, the conditions are better here, but the notion that we still don’t have sweatshops in the United States is simply not true,” says Marissa Nuncio, director of the Garment Worker Center. “It’s important that people are aware of the conditions that exist like poor ventilation and just terrible safety violations.” One common, and hazardous, violation: Locking workers into the factory during operating hours. Even though globalization has greatly decreased the number of U.S. clothing factories, the industry still employs about 200,000 people, with the greatest concentration in California. Los Angeles has about 62,000 cutting and sewing operators alone, while the New York/New Jersey area employs 30-40,000 garment workers. And those numbers do not represent unregistered factories, so the actual count may be much higher. Another problem for U.S. workers: Wage theft —a typical practice in an industry where workers often don’t speak English and may be in the country illegally. Wage theft occurs when employers violate minimum wage or overtime laws and keep those additional wages owed to employees. 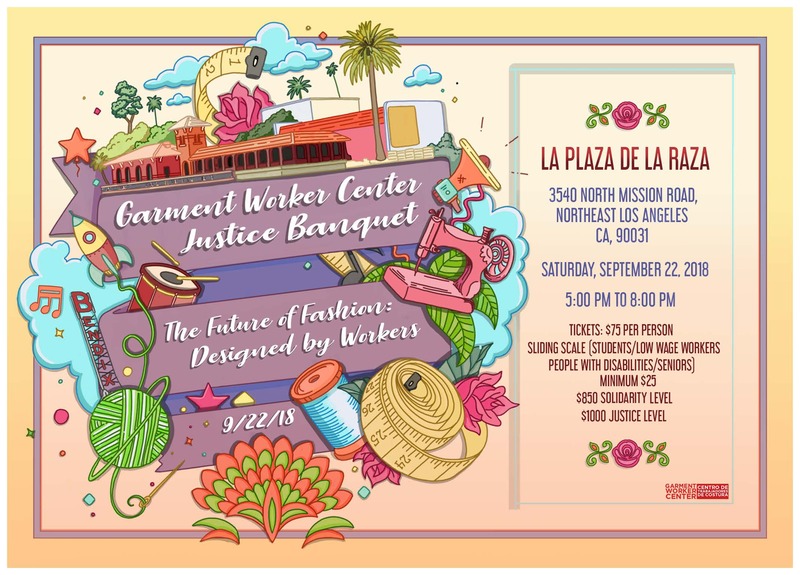 According to Nuncio, 90 percent of garment workers in Los Angeles do not receive overtime pay, even when they work more than 40 hours, and 60 percent are paid less than minimum wage. Want to help? 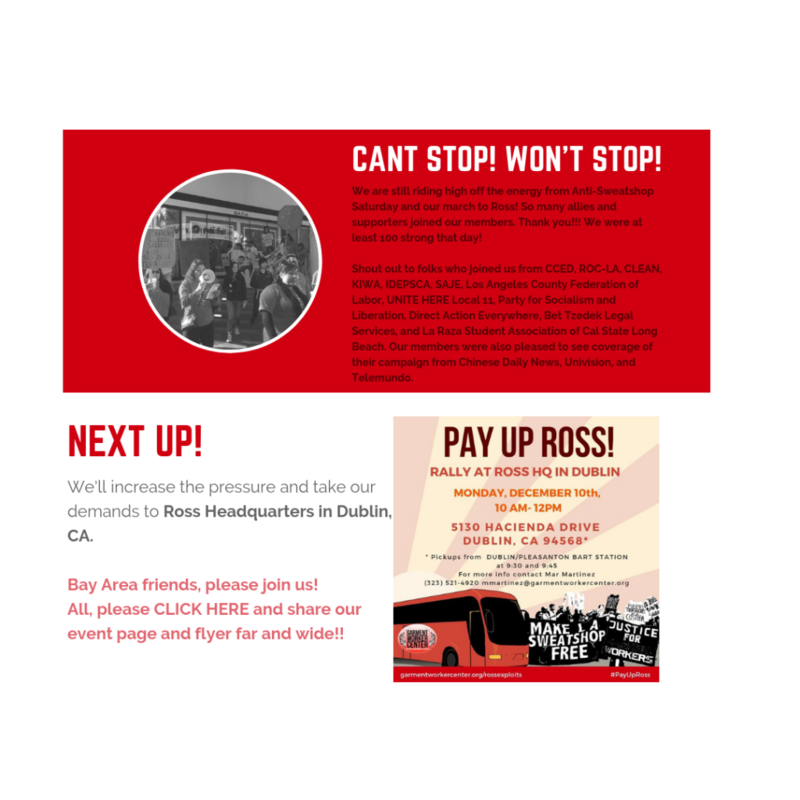 Check out these groups that support garment workers. Why don’t workers complain? Lack of time, exhaustion and anxiety about deportation and employer retaliation, says Nuncio. Some workers do come forward to fight, often after they have stopped working for the abusive employer. One way American consumers can support garment workers, says Nuncio, is to think critically about where clothing is being produced and seek out fair trade items. But it can be difficult to find out where clothing items are made and under what conditions. A maze of factories and workers in different countries may contribute to one dress. Amanda L. Freeman is a writer, researcher and doctoral candidate specializing in single-mother-headed families.